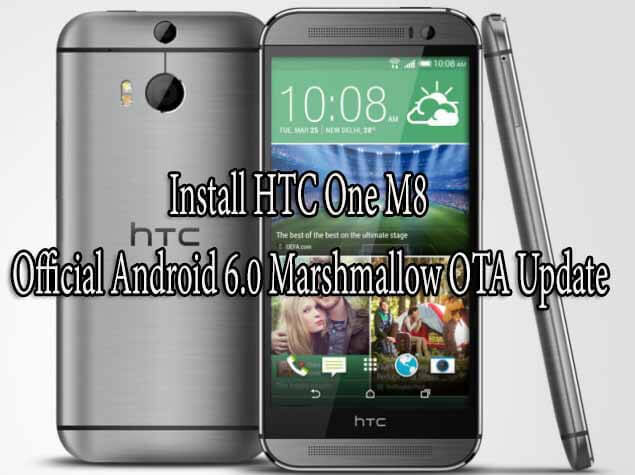 This article will guide you on How to Download & Install CM 13 Rom On HTC One M7 Android Marshmallow 6.0.Htc One M7 was released in 2013 and now it is now a two-year-old phone which means it is not going to get the official Android 6.0 Marshmallow update ever.But don’t worry now you can install Android 6.0 Marshmallow on your Htc One M7 via CM 13 ROM. 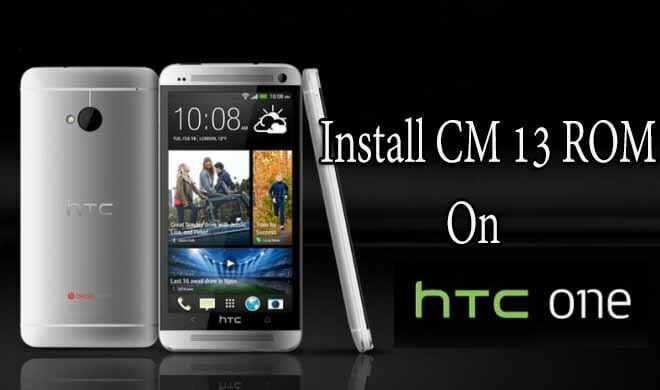 There is an unofficial functional CyanogenMod 13 (CM 13) ROM available for Htc One M7 (International, AT&T and T-Mobile).This ROM is not available for CDMA HTC One M7 (Verizon and Sprint).This ROM is developed by dev Explore The Universe (Xda). rootmygalaxy.net will not be held responsible for any kind of damage occurred to your Htc One M7 while following this tutorial.Do it at your own risk. Step 2. 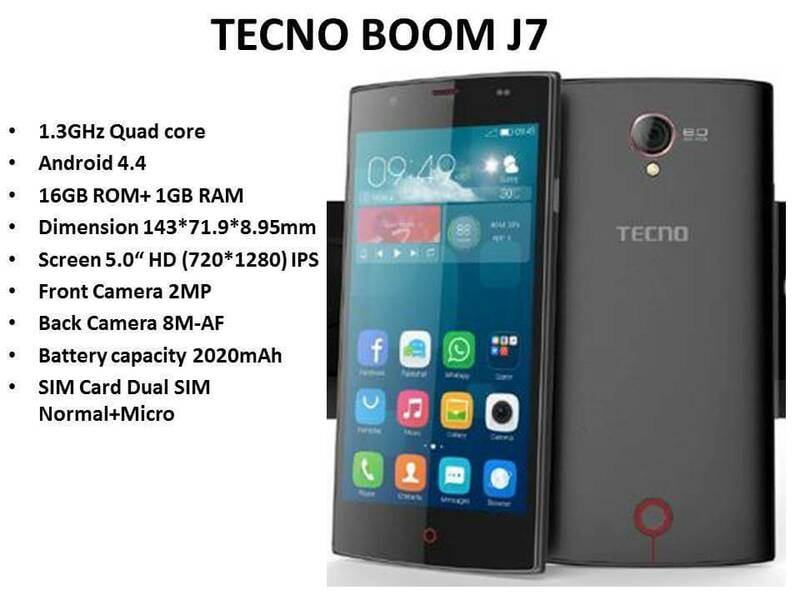 After that Connect your device to PC and transfer the ROM and Gapps file to it. Disconnect the device then. Remember the location of the files. Step 3. Boot your Htc One M7 into recovery mode. If you are rooted, you can use Quick Boot app from play store.